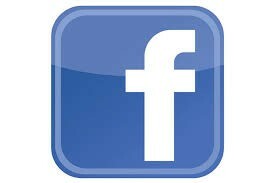 why did facebook buy oculus? 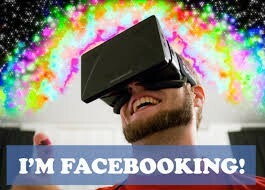 face book bought oculus cause they thought it would make a good a good profit for it. 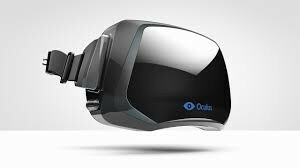 they bought oculus rift for 2 billion dollars.